From Russia with Love - James Bond 007: A famous film scene! Register of about twenty recurring international Open Supertournament series (named "Superopen" in analogy to the closed "Supertournament") in classical chess, from past and present. A Chess Superopen series is big and diverse (strength and largeness of the top participating grandmasters and the status of the tournament in continuation), mixed in gender and ages, with players representing not only various countries, but also different continents. A selection of strong international invitation chess tournament *series*. By definition, the overview is focussed on series. 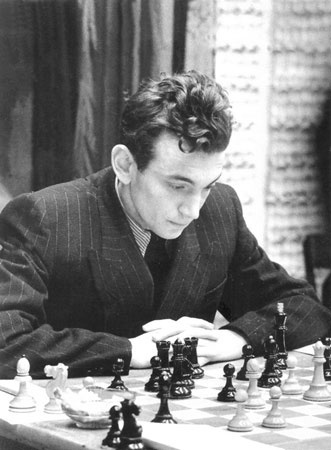 Note: Three countries, Spain, The Netherlands, and former Yugoslavia organised the most invitation tournament *series* in the modern era of chess since WWII. 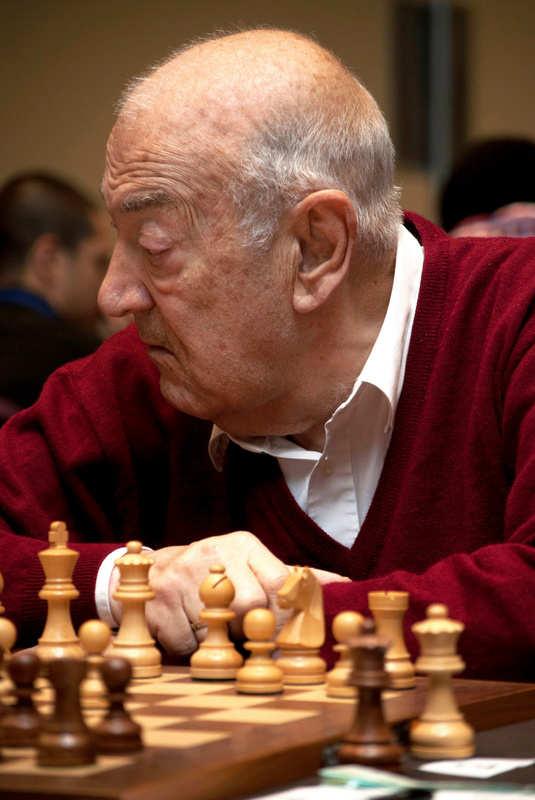 Tournament series held from there, are summarized under the corresponding chessdiagonals web sites. Great Britain (international tournament tradition since 1851) and Belgium (the chess centre of the world in the mid- and late 1980s) are presented in full history in their section respectively. 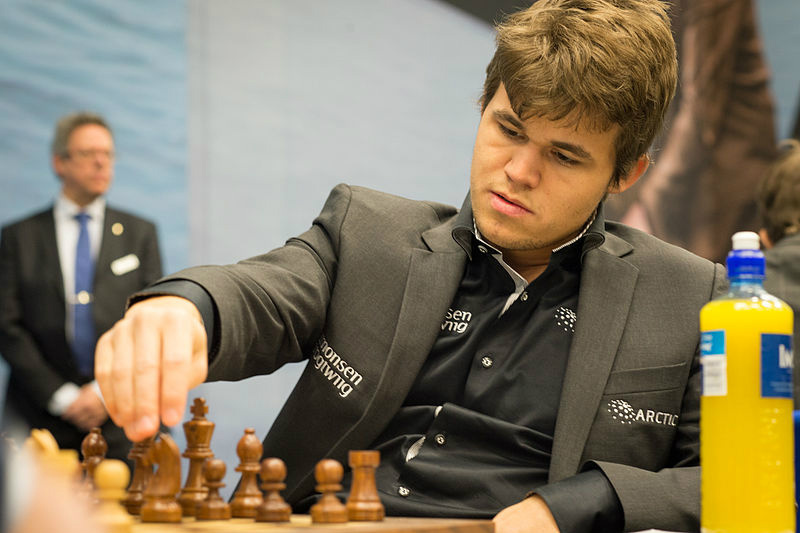 Magnus Carlsen from Norway, the reigning World Chess Champion and the World's Number One, played again at International Biel Festival in July / August this year. Bienvenue à Bienne! In a double round robin, Mamedyarov won the Grandmaster Invitation Tournament ahead of Carlsen. Vachier-Lagrave and Svidler finished third / fourth, Navara was fifth, and young Nico Georgiadis from Switzerland placed sixth and last. 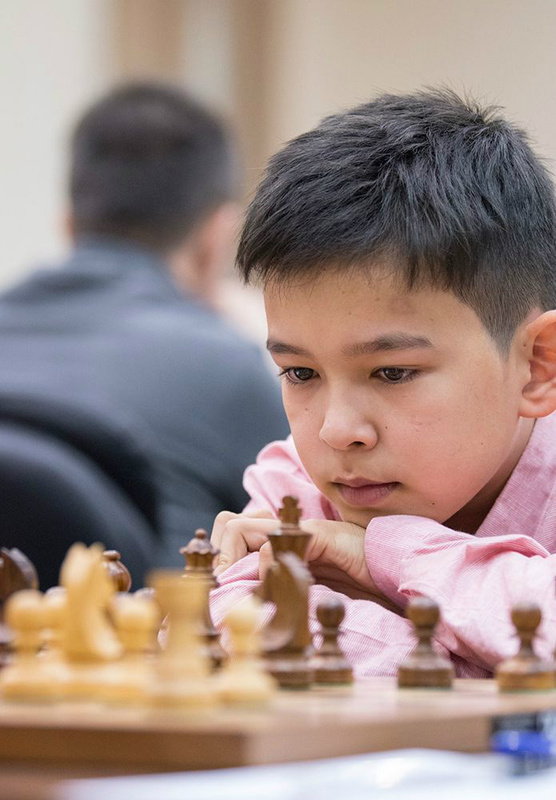 Nordirbek Abdusattorov, born 18 September 2004, fulfilled all requirements for the chess grandmaster title by securing his third and final gm norm on 29 October 2017 in the Chigorin Memorial (Open) in St. Petersburg, at the age of 13 years, 1 month and 11 days. He then became the youngest living chess grandmaster on earth and the second youngest grandmaster ever in chess history (as of 2017). Abdusattorov played for the first time at Biel Masters 2018, after participating already at Areoflot Open in Moscow, Reykjavik Open, and Sharjah Masters this year.